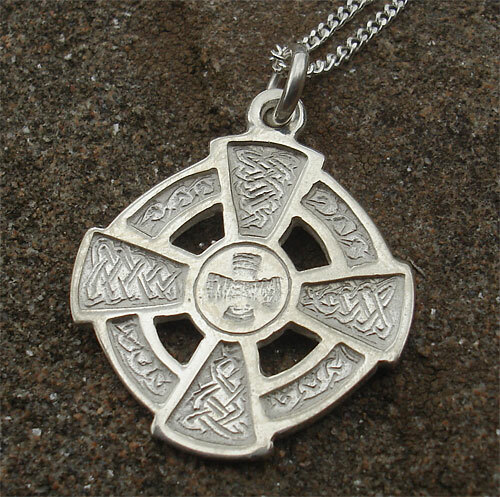 Women's Celtic Cross Necklace : LOVE2HAVE in the UK! 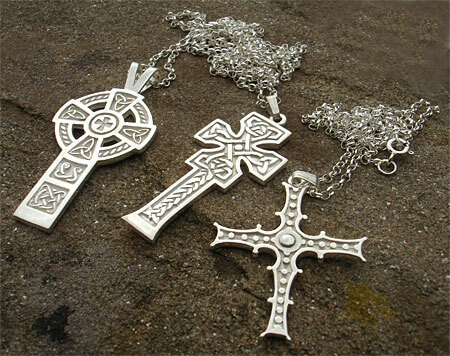 A women's Celtic silver cross with Celtic engravings. The cross measures 20mm x 20mm and comes with a 16-inch silver chain. Celtic crosses were an important symbol used by the Celts as they depicted the four corners of the earth and its four elements. They are more commonly seen on stone pedestals these days which was an idea introduced by Christianity. 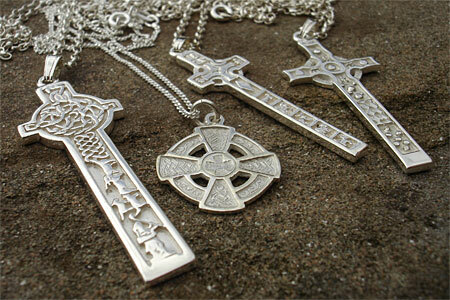 The Celtic cross is one of the most familiar of all the Celtic symbols. Most of us at one time have visited Celtic crosses on holiday in such places as Wales, Scotland and Ireland, all of which have the Celtic history rooted deep in their past.